Home Art Beautiful Photography Who Knows How to Make Photo Manipulation Look Real? Who Knows How to Make Photo Manipulation Look Real? It’s been a long time since photo manipulation evolved from the conventional technique of collage into the new and progressive direction of digital art. Photo manipulation is probably one of the most popular fields of art, where Adobe Photoshop to be actively used. So what is it photo manipulation? Sometimes everything we see around is just a perfect example of it. The ads, pictures, magazines, web – almost everything is half real, don’t you think so? Jonny Lindner – a German digital artist, is a perfect artist to explain to you what is photo manipulation and how far your imagination can go following this brilliant direction of digital art. 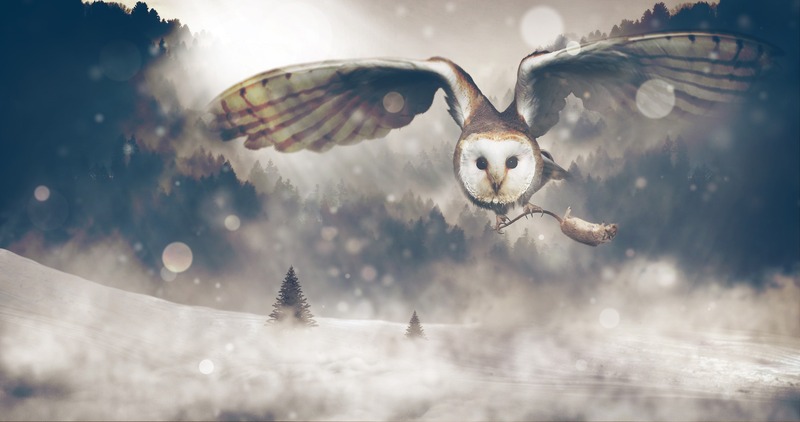 I am sure that you will be excited with creative artworks of this very talented digital artist that will explain to you what is photo manipulation and how to make them look real. Through his bright, beautiful and creative artworks, you will see perfect examples of his original photo manipulation artworks. It is a merging of the excellent parts of different images, hi-quality photographs and graphic elements to create an entirely new masterpiece with its deep meaning and purpose. Jonny Lindner incarnates his creative ideas by combining different, high-quality pictures, into a single artistic photo manipulation masterpiece. Jonny Lindner is also known as Comfreak, and his photo manipulations look real due to his very high-quality work. They are not an open game of “Inserted” pieces of different images in the layout in Photoshop. As you can see, Jonny accurately manipulates with all of the fragments of photographs. Every image has a perfect tone and saturation correction, mixed up with a little dust and noise and proper game of lights and shadows. People, animals, bright colors, shadows, and light are the main characters of his photo manipulations. Comfreak knows how to make a perfect photo manipulation to look real. Considering the position of the light source and the direction of the shadow, and proper object positions it is almost impossible to recognize if it is the original photograph or the result of the artist’s work and his creative vision.